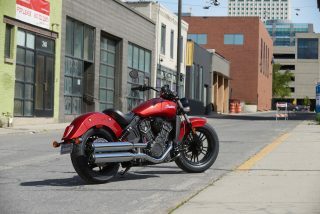 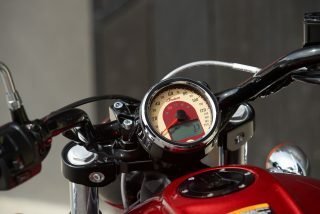 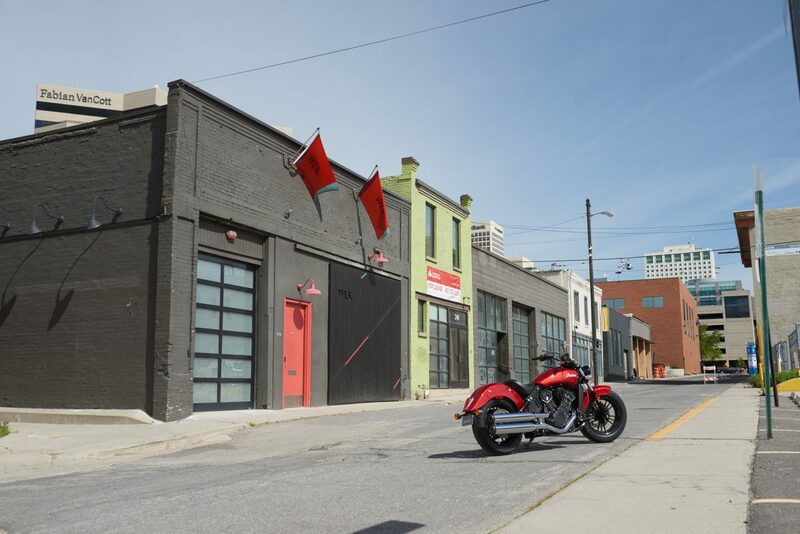 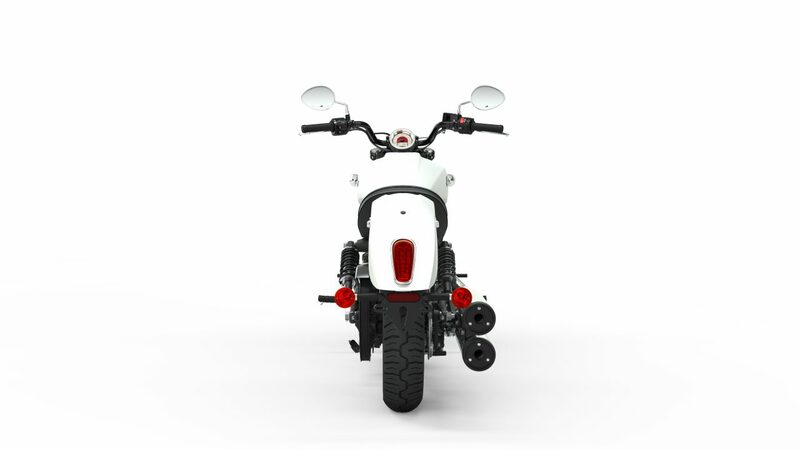 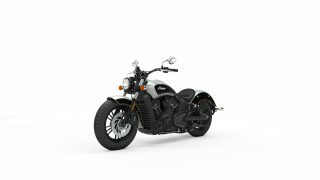 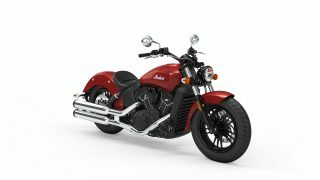 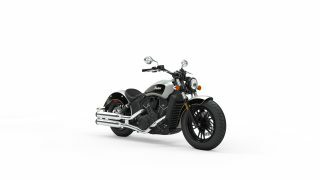 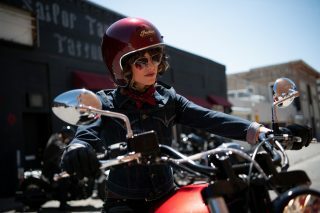 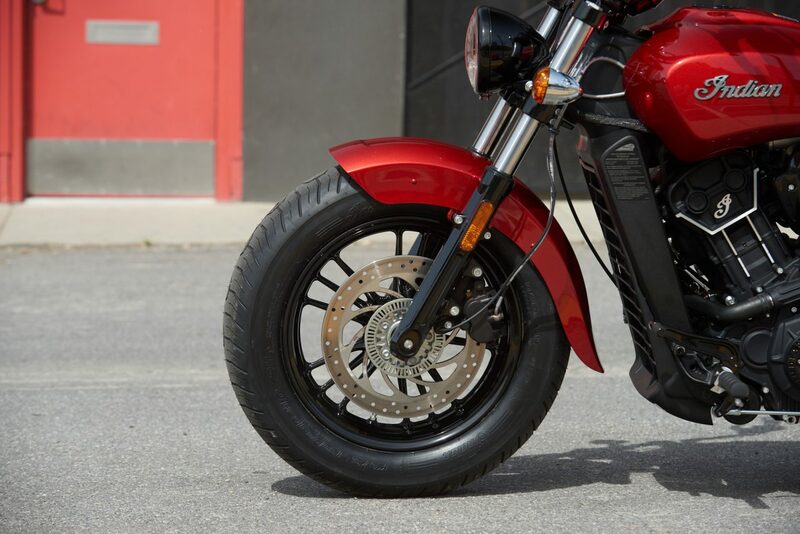 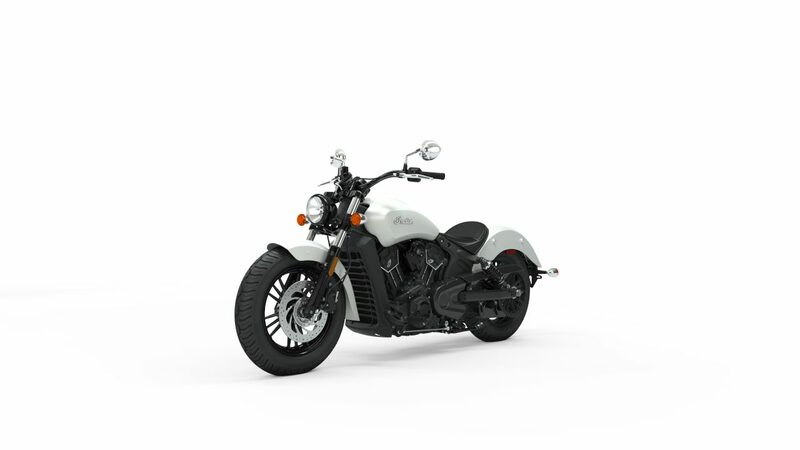 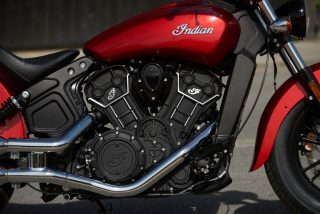 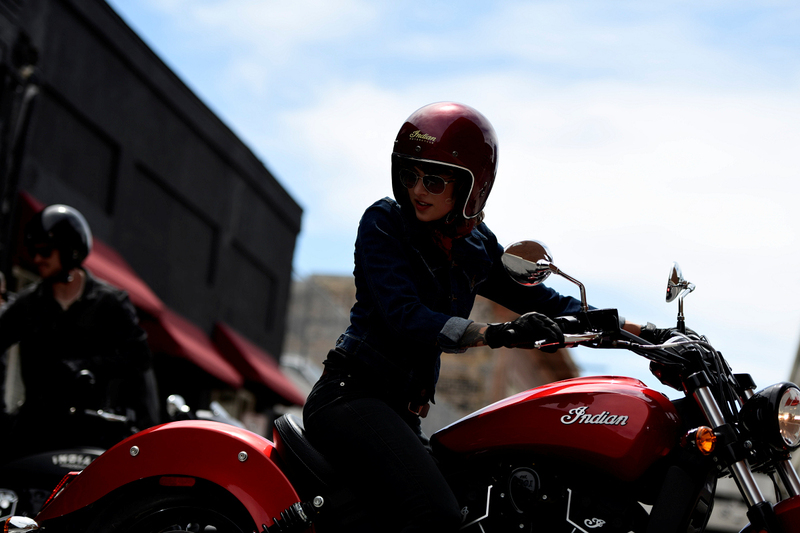 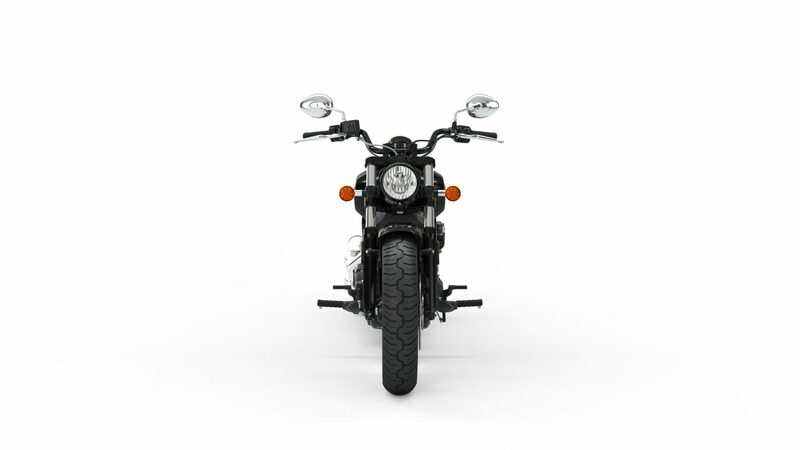 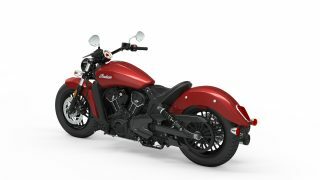 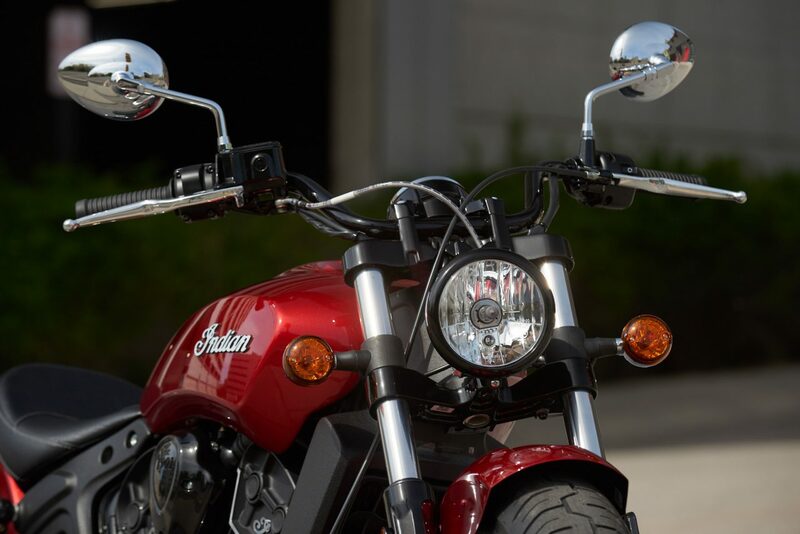 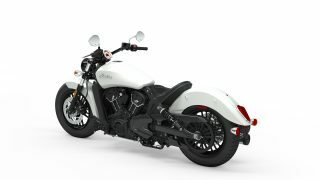 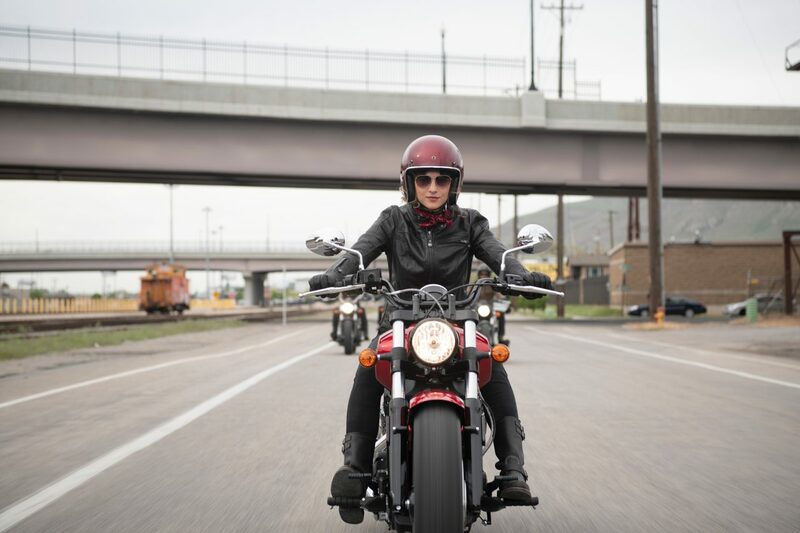 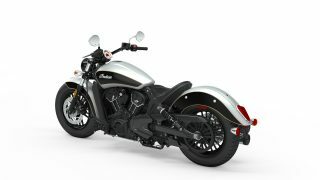 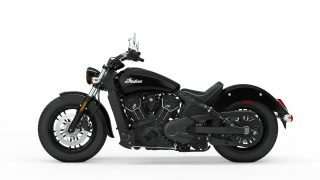 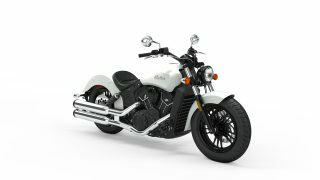 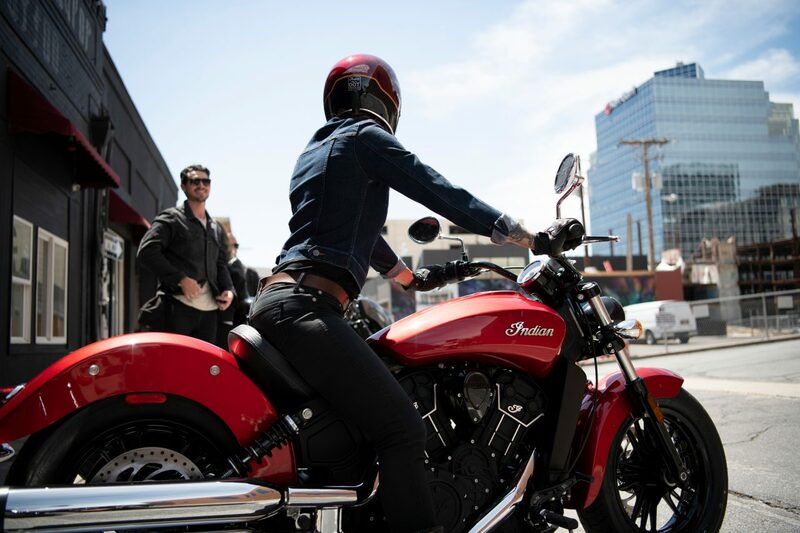 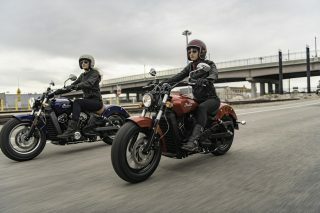 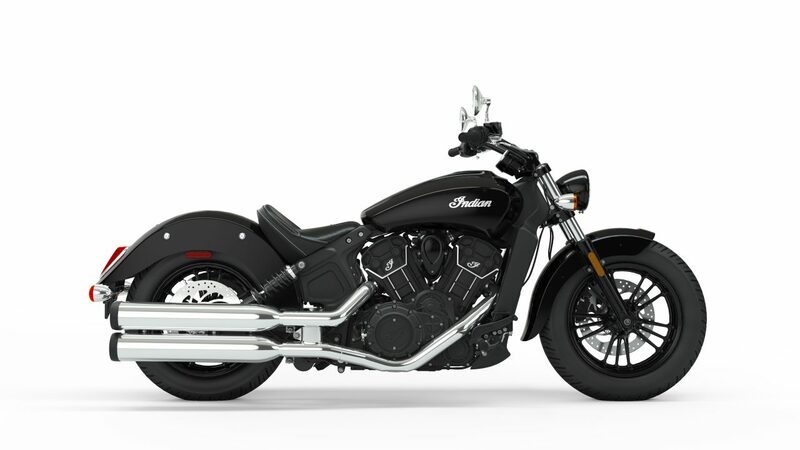 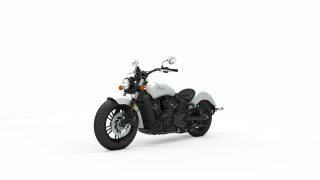 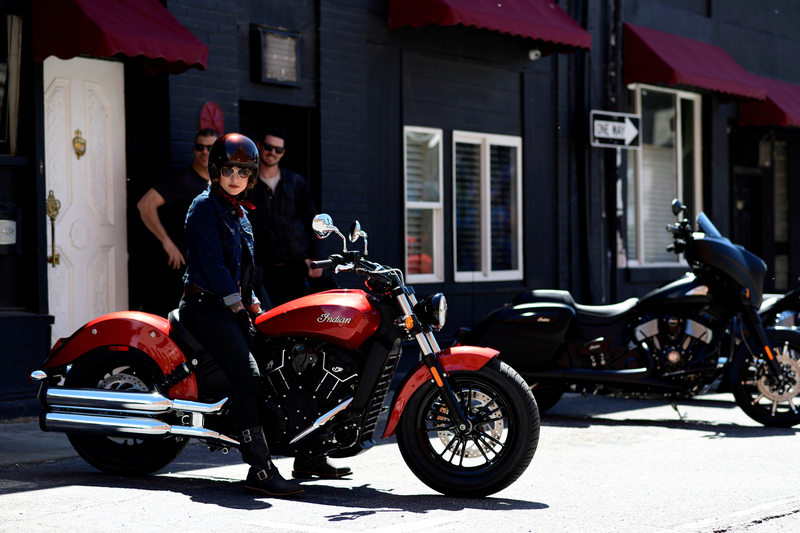 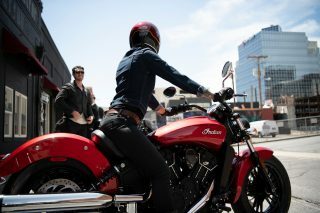 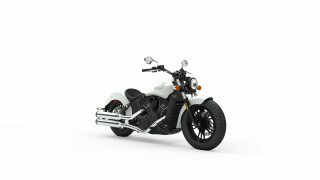 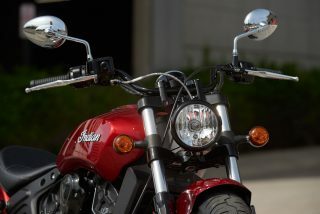 The Scout Sixty packs a 999 cc, liquid-cooled V-twin that pumps out 76 horsepower. 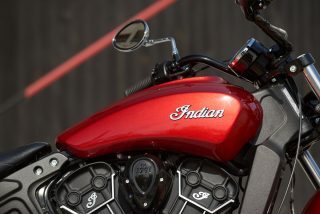 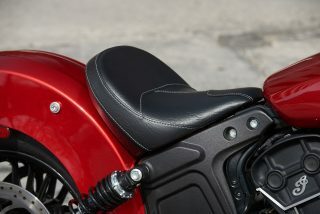 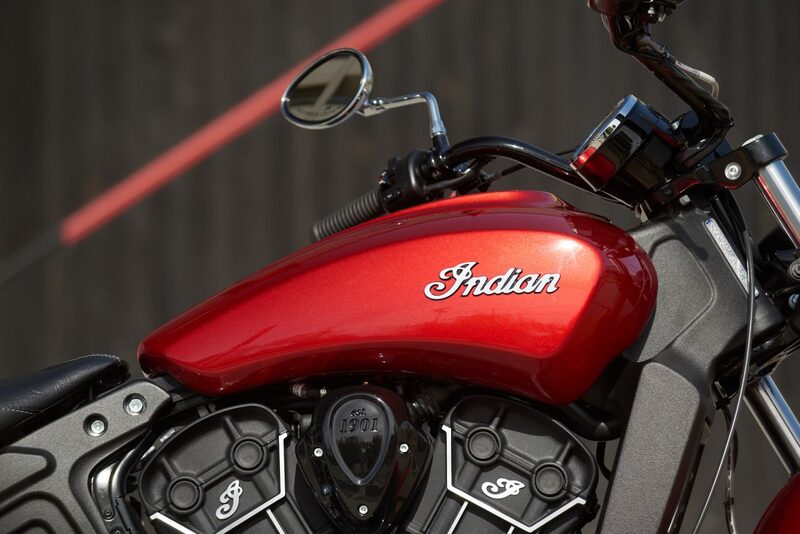 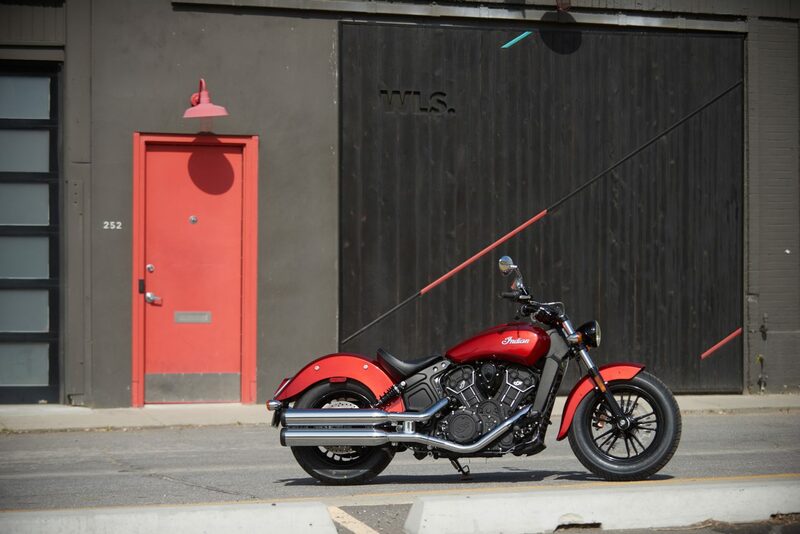 New 2019 colour options for the Scout Sixty include White Smoke, Ruby Metallic and Star Silver over Thunder Black. The Thunder Black option will continue to be available in 2019. 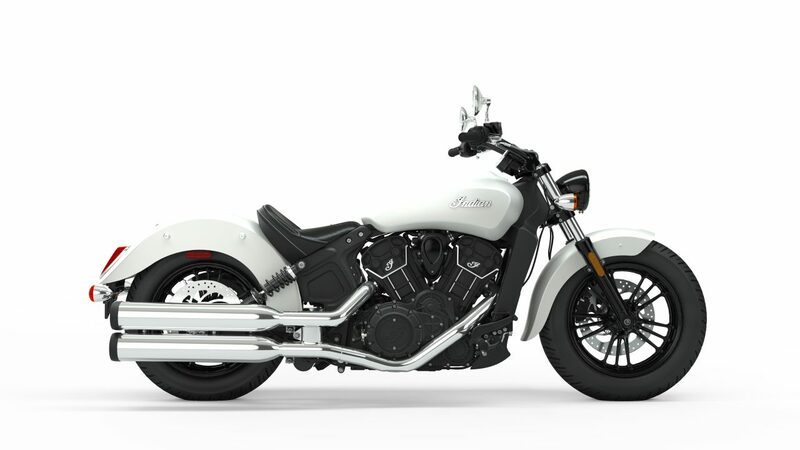 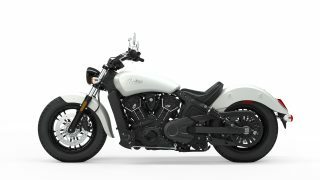 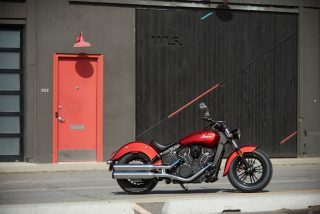 For pricing of the 2019 Scout Sixty please ask your country marketing specialist.